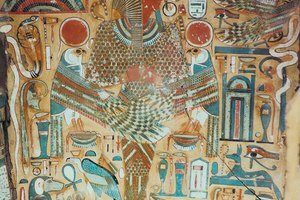 What Is the Only Excavated Egyptian Royalty Tomb Discovered Intact? 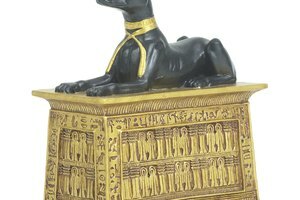 What Dynasty Ruled the Longest in Ancient Egypt? 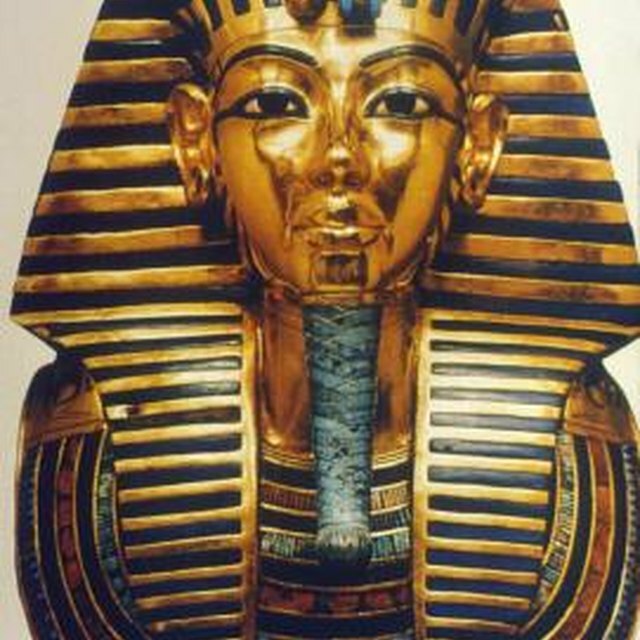 The funerary mask of King Tut is one of the most familiar artifacts from the 18th Dynasty. Egypt's 18th Dynasty not only ruled the longest, but it was also one of the wealthiest and most powerful dynasties in Egyptian history. 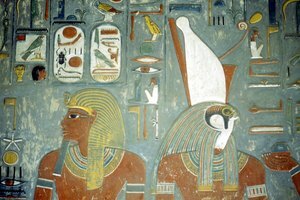 The 18th Dynasty also includes some of Egypt's most famous pharaohs. The 18th Dynasty of Egypt's New Kingdom ruled from 1550 B.C. to circa 1295 B.C., a period of more than 250 years. The dynasty began with King Ahmose I, who removed Palestinian forces from northern Egypt. Queen Hatshepsut, widely considered the first great female ruler, came into power during this dynasty. 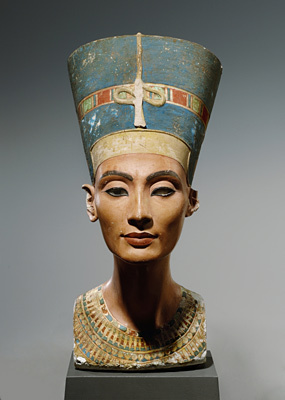 Later, King Akhenaton took the throne along with Queen Nefertiti, whose image is immortalized in one of the most famous busts in ancient Egyptian art. 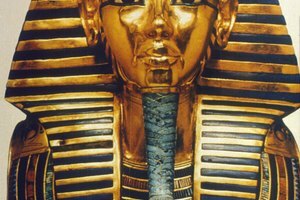 King Tutankhamen, more commonly known as King Tut, was a minor king who died young, but the discovery of his lavish tomb made him one of the most familiar pharaohs of all time. Robinson, Lindsey. 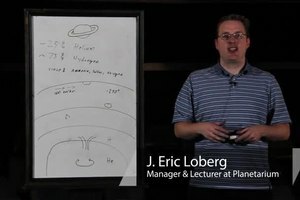 "What Dynasty Ruled the Longest in Ancient Egypt?" 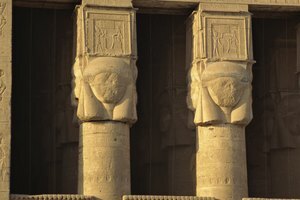 Synonym, https://classroom.synonym.com/dynasty-ruled-longest-ancient-egypt-22211.html. Accessed 24 April 2019.